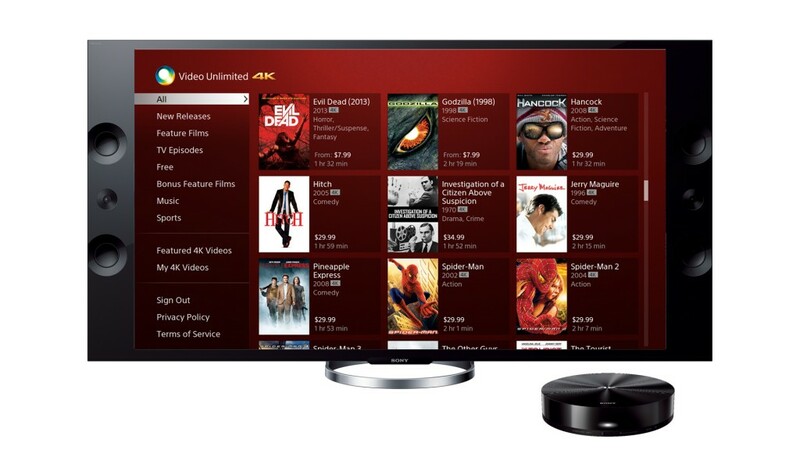 Sony launched the Video Unlimited 4K video distribution service along with the 4K media player FMP-X1. This world-first 4K consumer media player replaced the Sony 4K Experience equipment. The device had some videos preloaded on a hard drive, but customers could purchase new content from Sony’s Video Unlimited 4K service. The video store front end was developed by the San Diego engineering team. Sony’s Xperia Z1 featured software and services that utilized the phone’s camera in new ways. 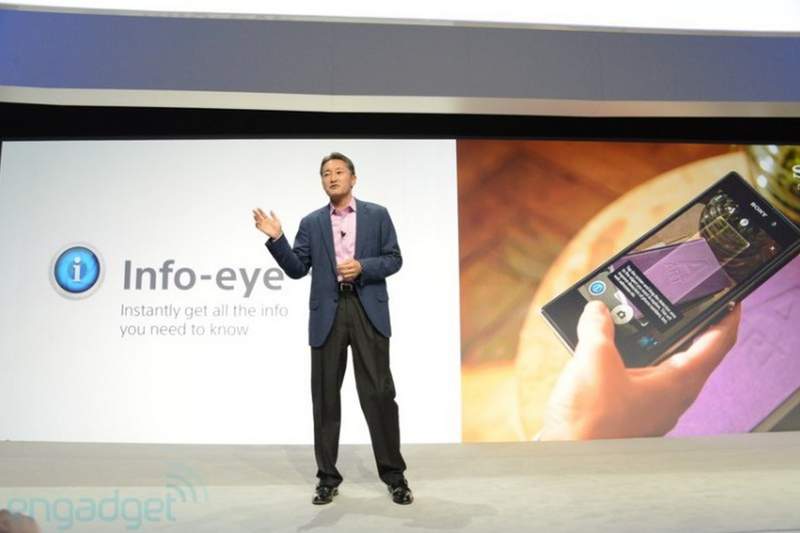 The San Diego team specifically proposed, designed, and delivered the Info-Eye feature, which Engadget called “The glamor feature is Info-Eye, which gives you a visual search function on any captured landmarks or items like wine or books.” Subsequent software updates added many new image recognition features, like “LinkedIn for Info-eye™” or Food Recognition. 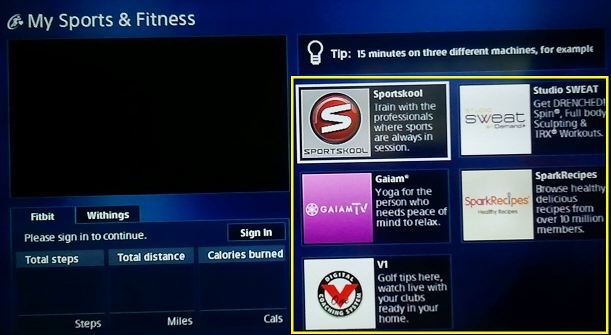 The Sony Watch Now application is an Electronic Program Guide (EPG) with social features, developed in San Diego. The idea behind the application is to provide a casual view of TV programming that is available right now, please see a video on YouTube about the app. 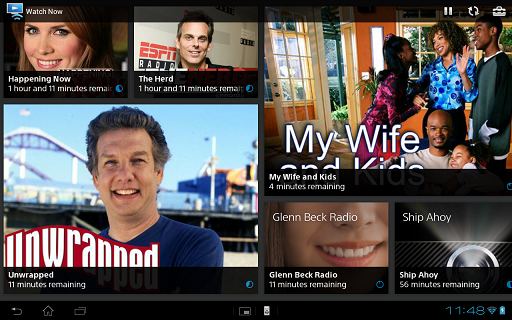 Watch Now features metadata from Gracenote and allows to post to Facebook, Twitter and GetGlue. After integration with Sony’s newer “TVSideView” application, the original Watch Now was discontinued. Watch Now included the ability to control a TV through IR or IP, so that customers could tune to the selected program from the app. Sony introduced the worldwide first 4K content distribution system with its first 84″ 4K TV. The complete system comprised a 84″ 4K TV, along with a PC based 4K content player, a tablet to control the 4K content player and a backend service – the content delivery service with feature films was a world-wide first, and a Sony differentiation for more than a year. The tablet application, the 4K server and the content processing pipeline have been developed and operated by the San Diego engineering team. CNet has a video that shows the tablet application in action. The complete system was announced at CES 2012 by Phil Molyneux (COO and President of Sony Electronics), and developed from scratch afterwards. The San Diego team proposed, developed and eventually shipped a Fitness Portal for Sony BDP players. This portal allowed customers to access video content from various providers related to fitness such as Yoga or exercise instructions – partly behind a pay-wall – and see stats from connected wearable devices like Fitbit or Withings. The idea behind the portal was to create a separate destination for fitness content on the TV and bring in personalized data, and by doing so providing better access to such material as the apps are taken out of the “sea of icons” from the general application launcher. The Sony Google TV Box NSZ-GS7 was to a large degree developed by the Sony San Diego engineering team, including industrial design, hardware and software development, as well as overall system integration including day-to-day work with SoC vendor. 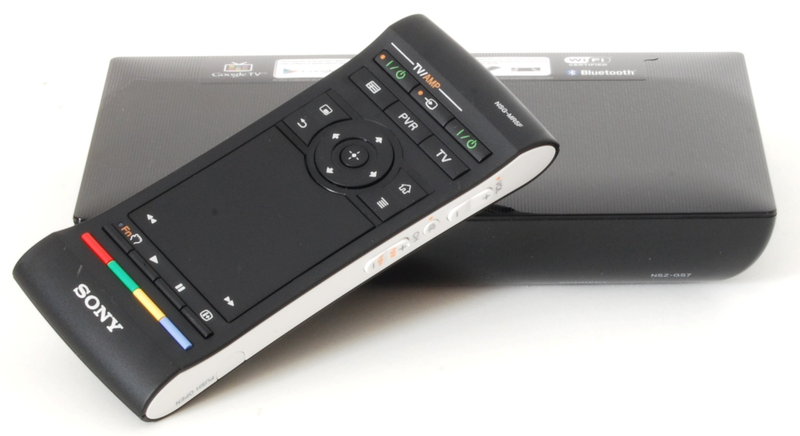 Compared to the first generation, this device featured a greatly enhanced remote control, which received several awards by itself. The remote control was subject of intense user testing as a result of the rather mixed feedback from the first Google TV generation.